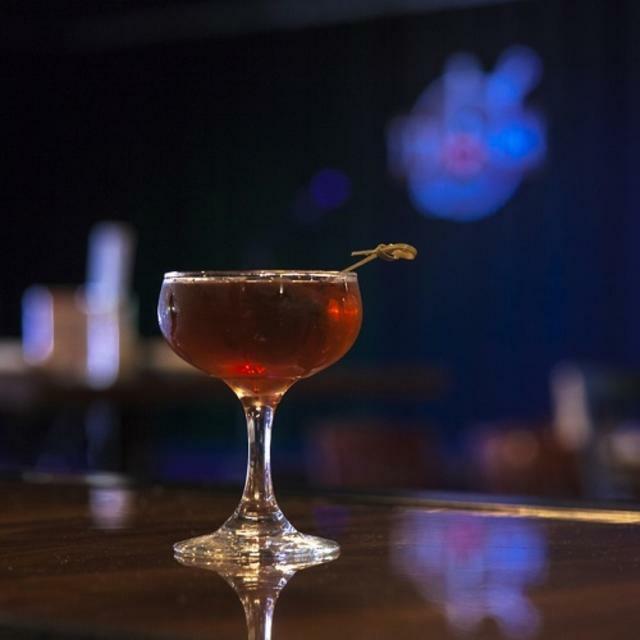 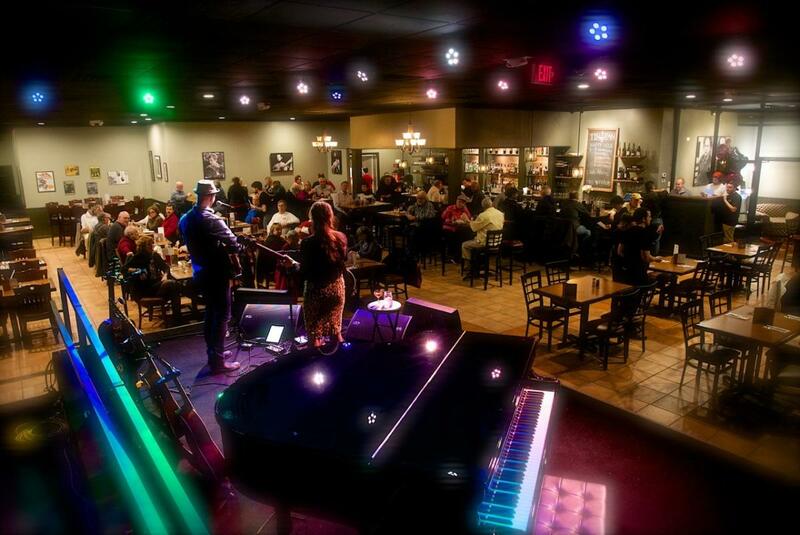 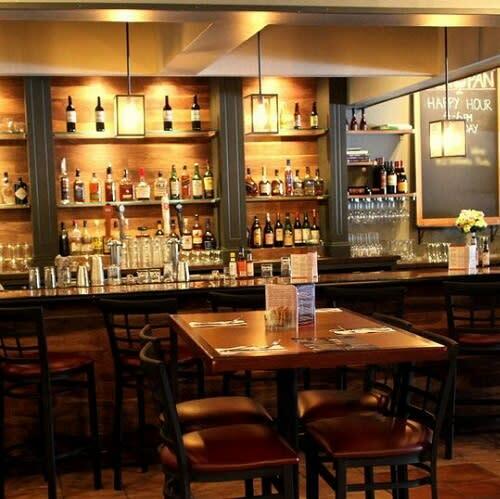 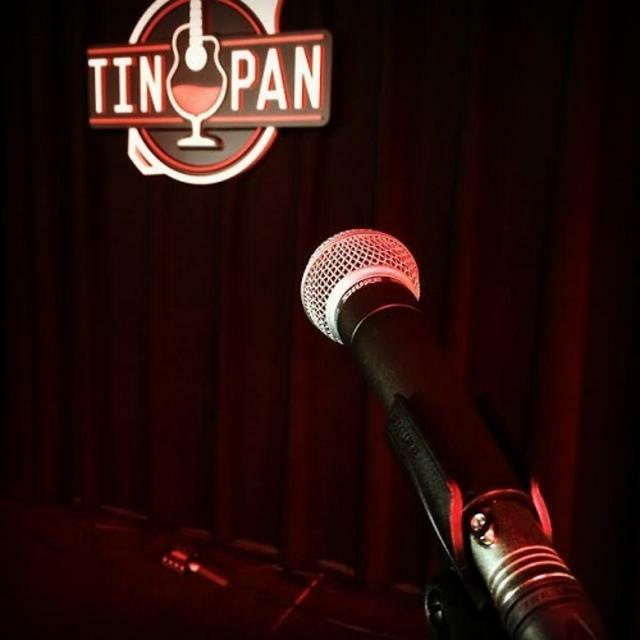 The Tin Pan is a Restaurant and Listening Room located in the West End of Richmond, VA near Regency Square Mall. 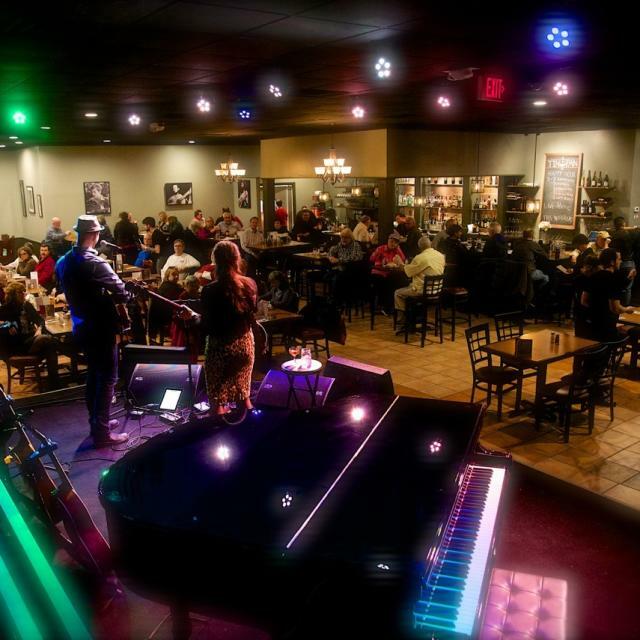 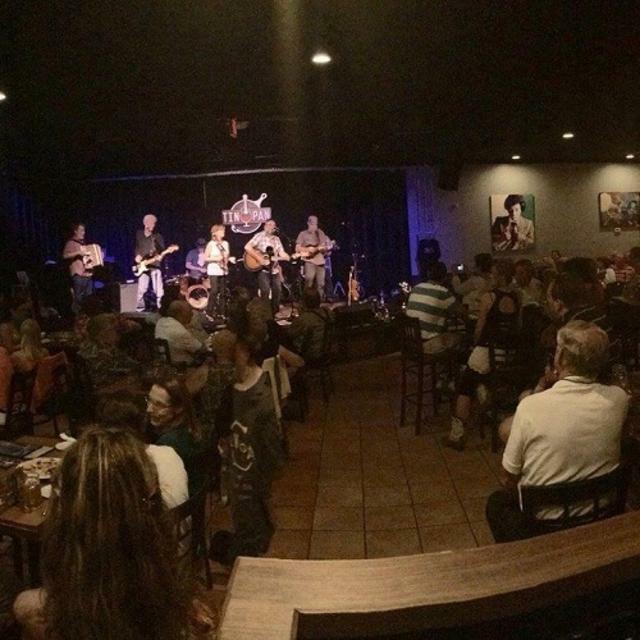 The venue features live music--both local and touring acts--most nights of the week. 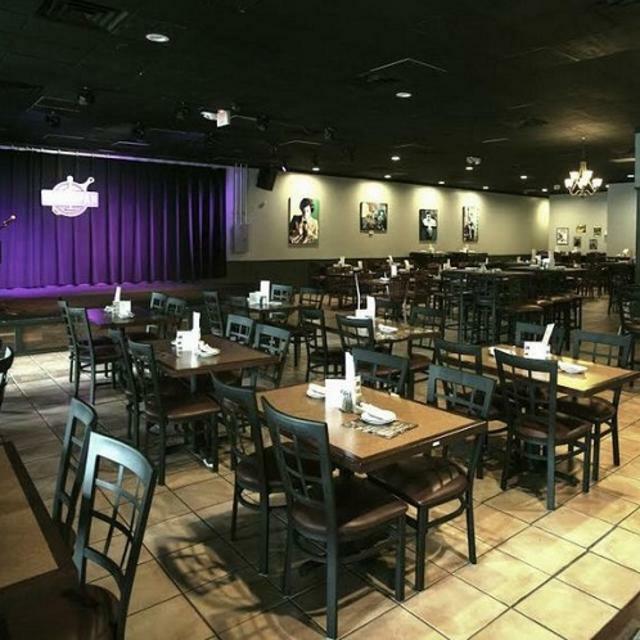 Our shows range from free admission to tickets ranging $5+ (depending on the tier of show). 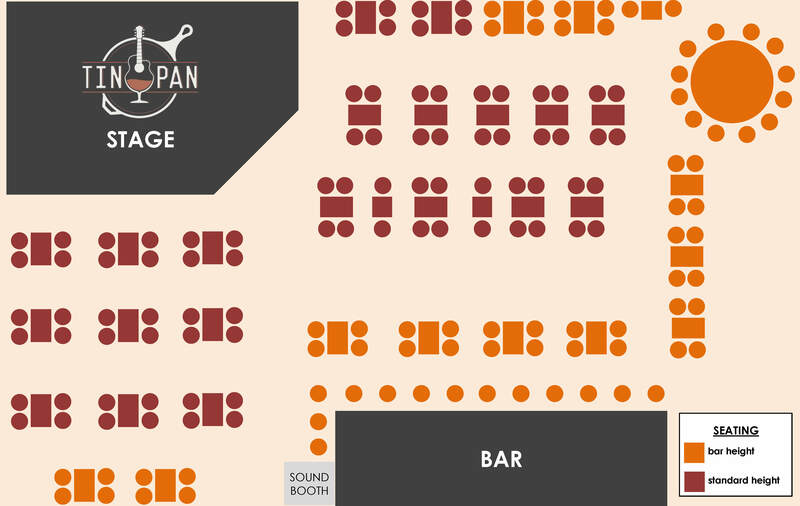 Please visit our website for a complete calendar of events and admission costs. 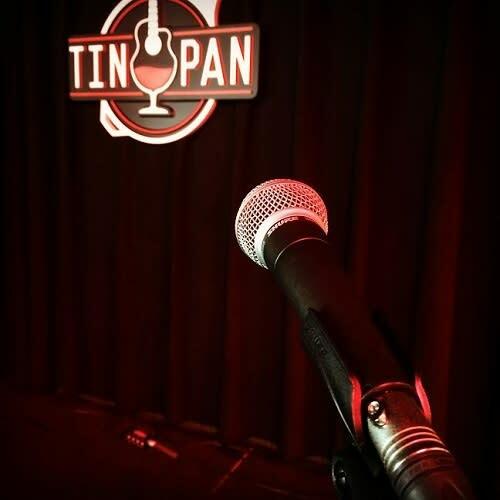 We decided to name our restaurant and music venue “The Tin Pan” to celebrate the American music industry as a whole and to highlight the concentration of diverse talent springing up right here at home in Richmond, VA. That’s why our performance stage will host top-level touring acts alongside crowd favorites from down the street. Our food is American cuisine and we have a full service bar highlighted by our fine craft cocktails created by Chief Cocktail Maker/Owner Kevin Liu.